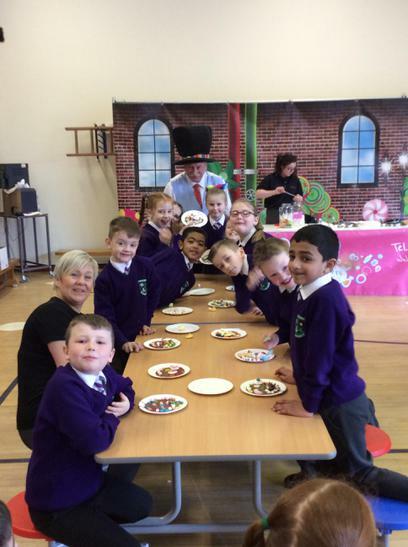 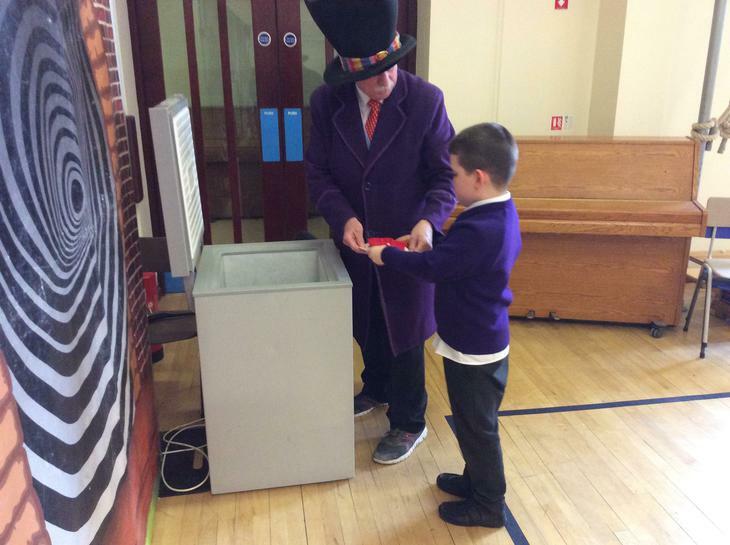 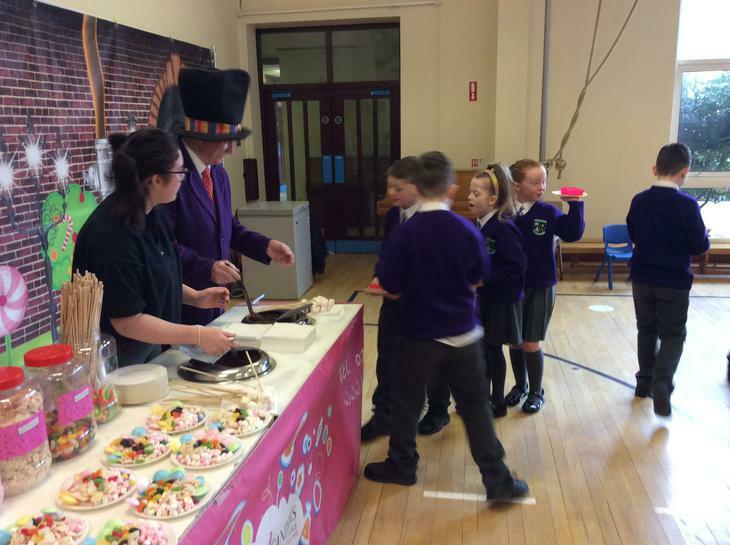 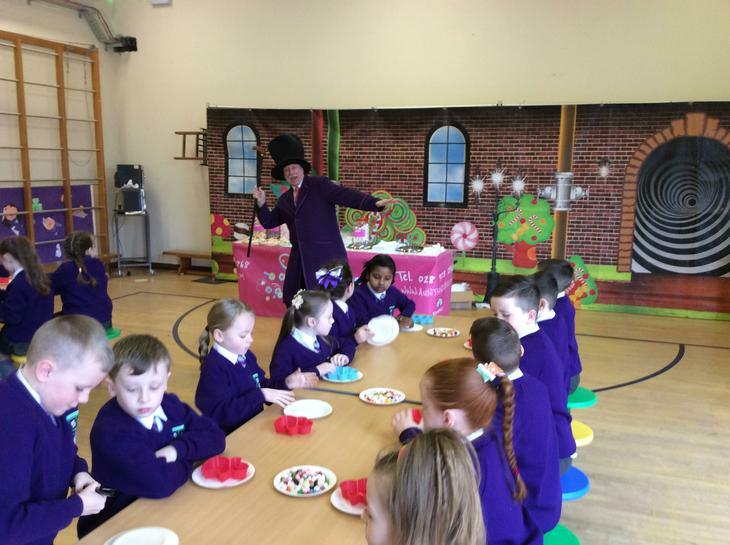 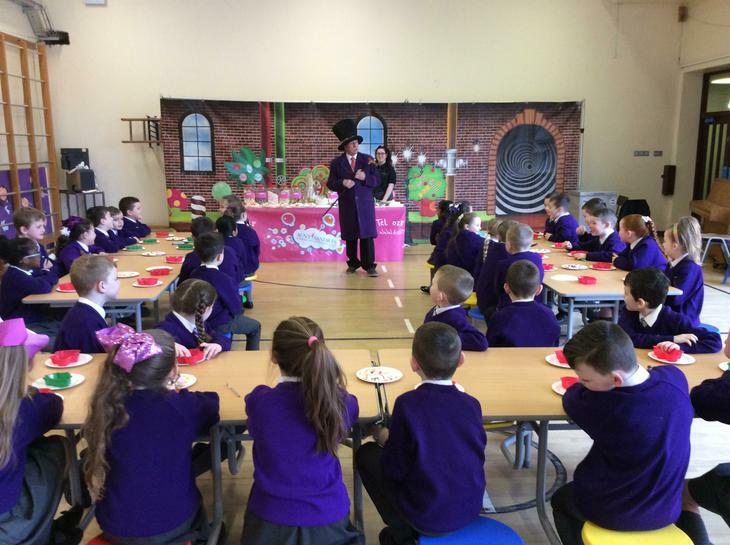 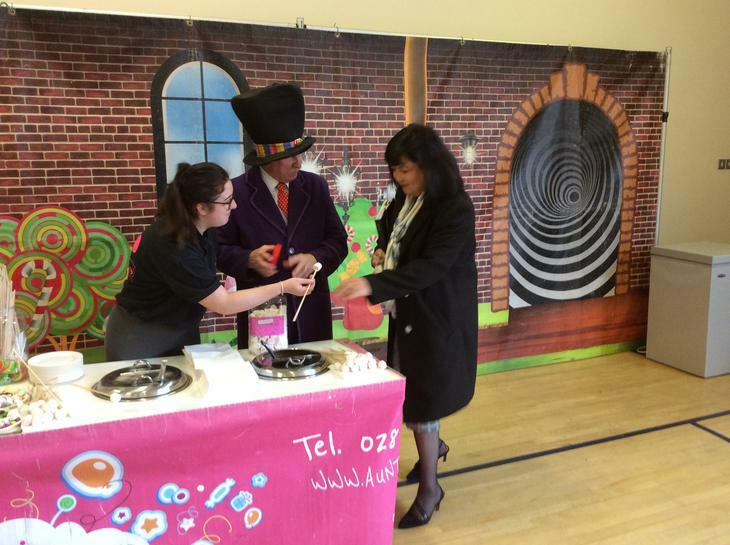 We had the pleasure of welcoming Aunt Sandra's Chocolate Factory to our school this morning! 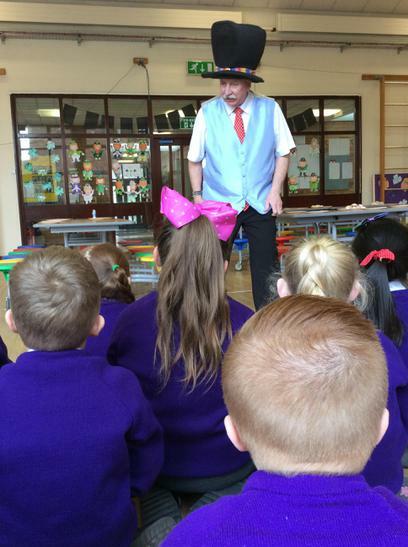 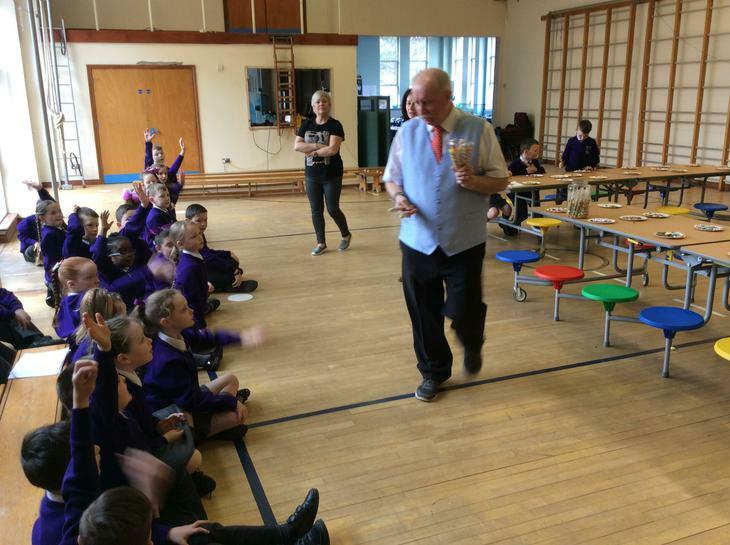 We had Willy Wonka's cousin, Uncle Billy, tell us all about the history of Aunt Sandra's Sweet Factory. 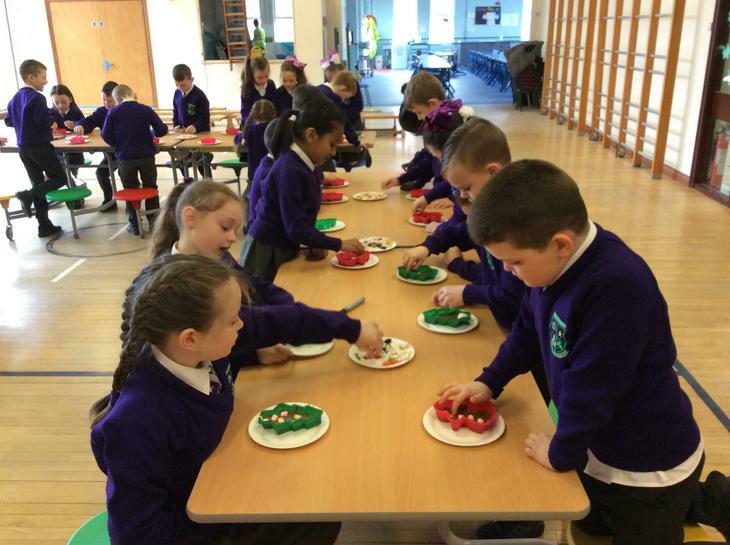 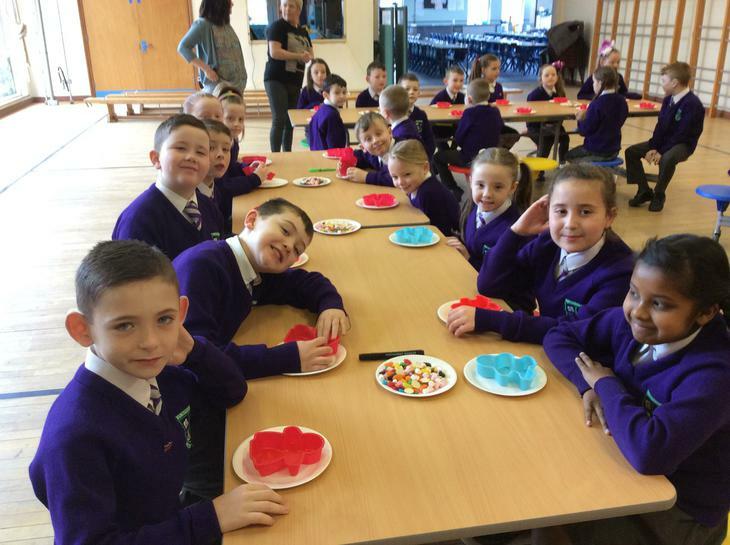 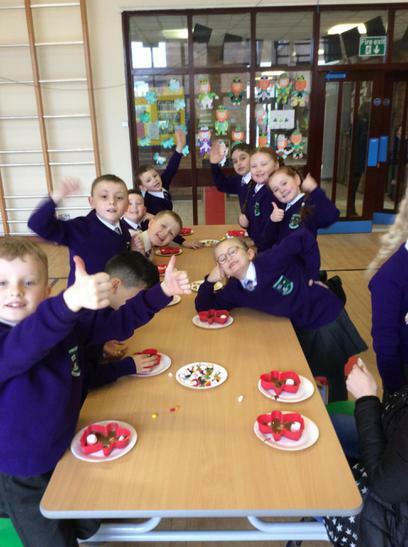 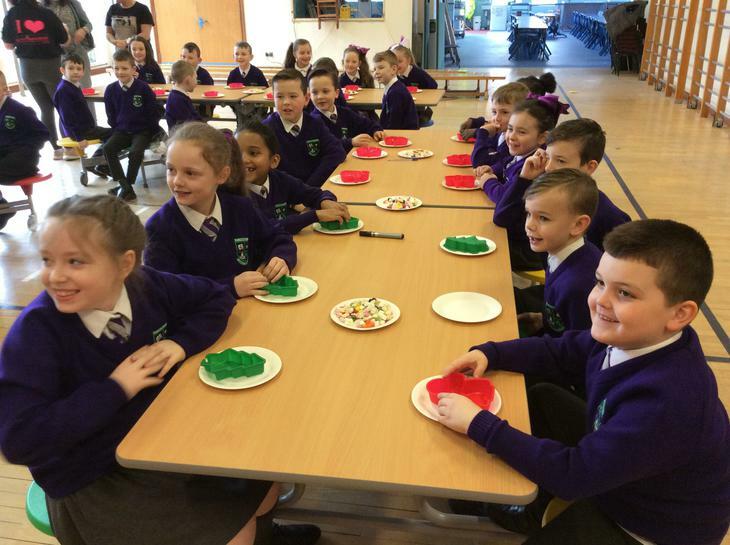 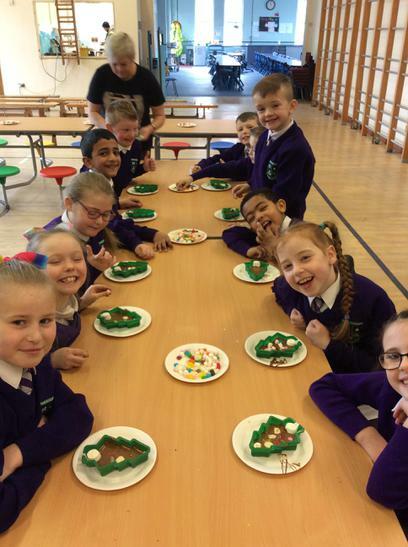 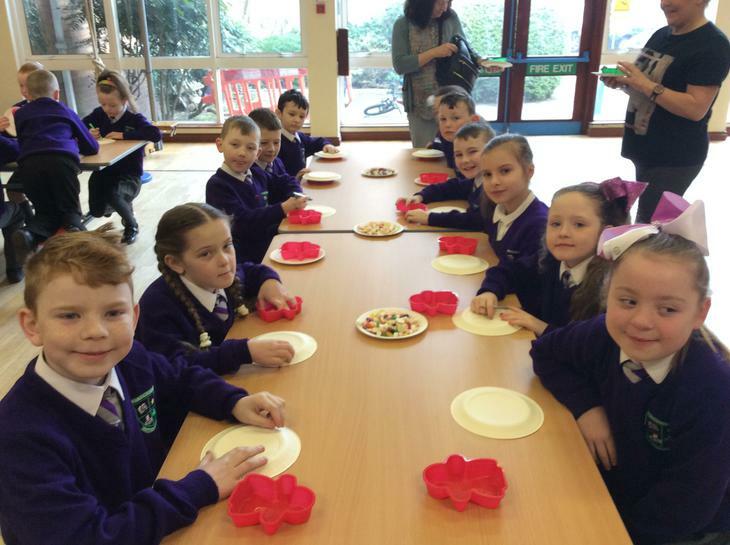 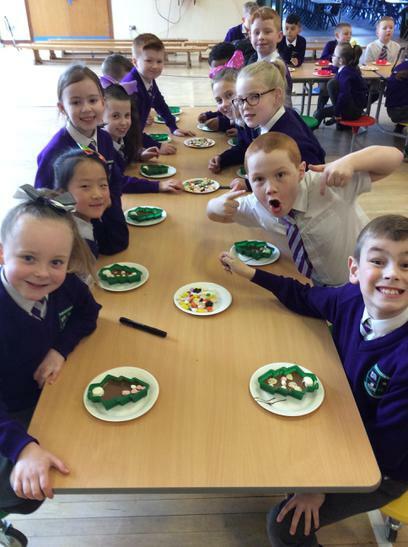 We got to make chocolate moulds, chocolate pizzas and we even received lollies for remebering different parts of the story. 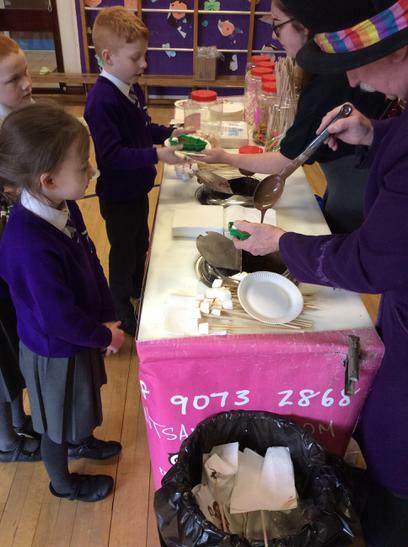 We had a wonderful time and have promised to all brush our teeth extra thoroughly tonight!